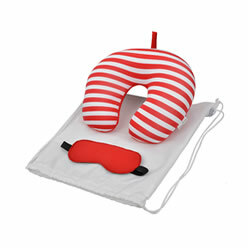 Thank you for your interest in our KOOSHTY SINGLE KOFFEE SET WHITE PRESS. Please complete your details on the 'Quick Quote' form and click the Submit Button at the bottom of the page. 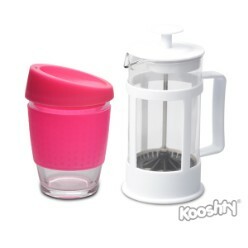 A customer service consultant will contact you about the KOOSHTY SINGLE KOFFEE SET WHITE PRESS with a quotation. 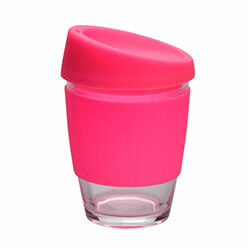 The Kooshty Kup, with its colourful silicone lid and grip band, is a fun and practical glass cup for the home or the office, and is ideal for those on-the-go moments, fitting comfortably inside your vehicle’s cup holder. The ergonomically designed, splash safe silicone lid ensures no mess and no fuss. 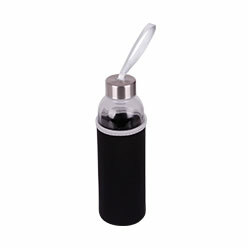 It is bright and colourful and easy to drink from. The funky silicone band keeps your drink warmer for longer and provides a firm grip of the glass.